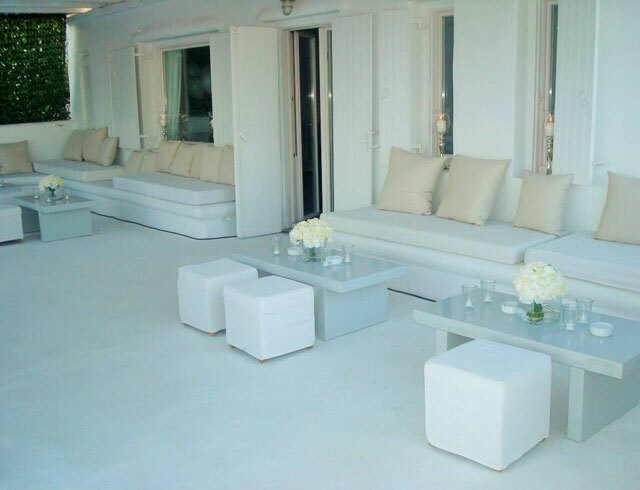 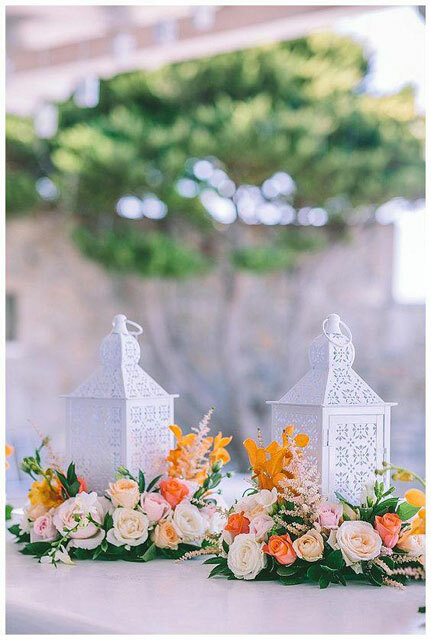 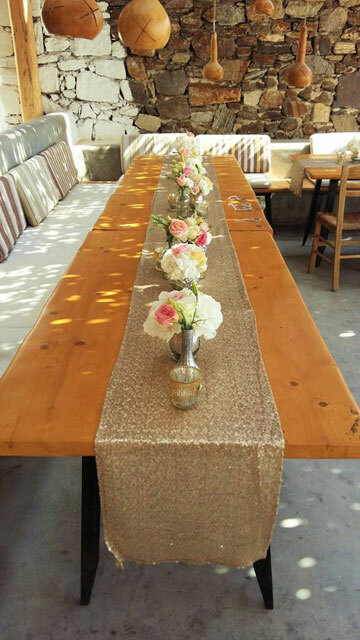 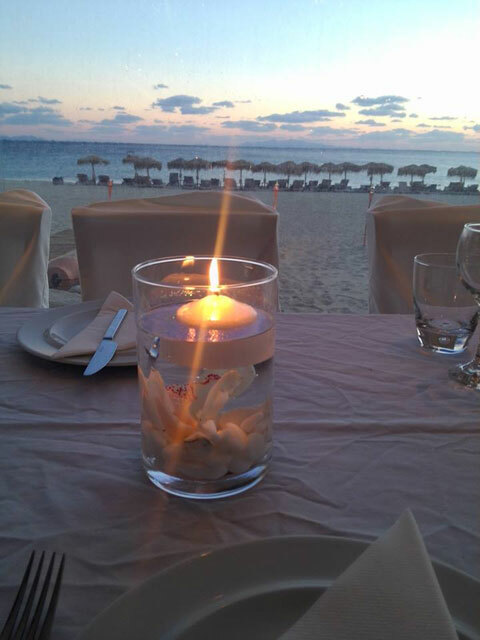 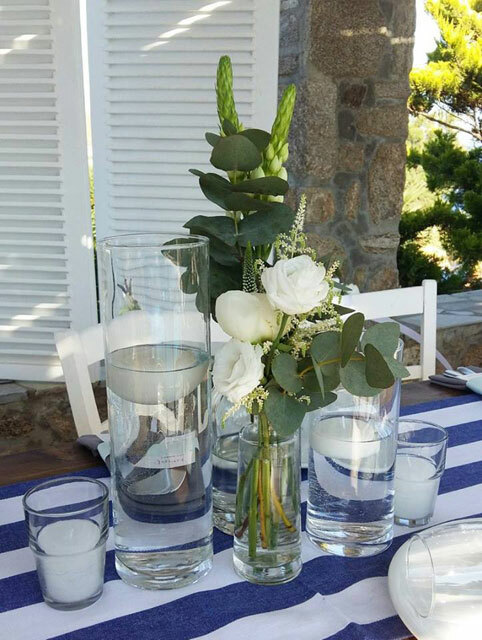 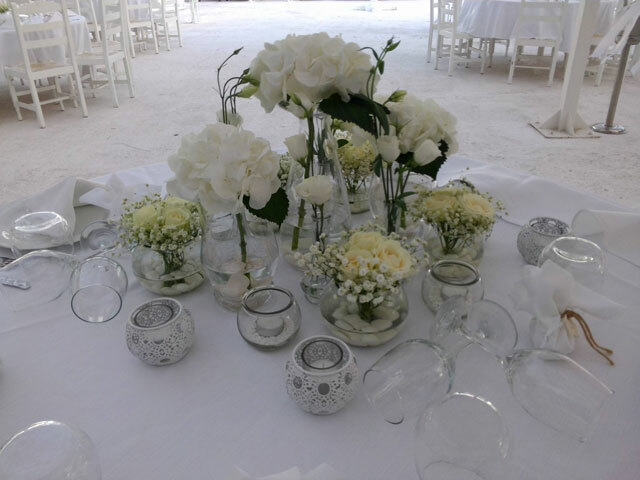 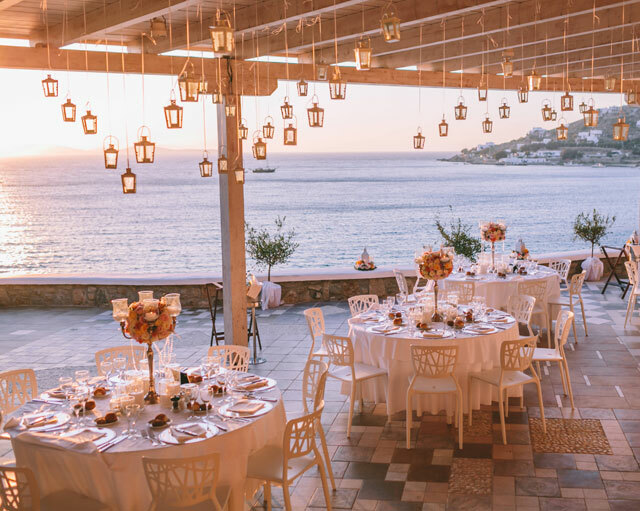 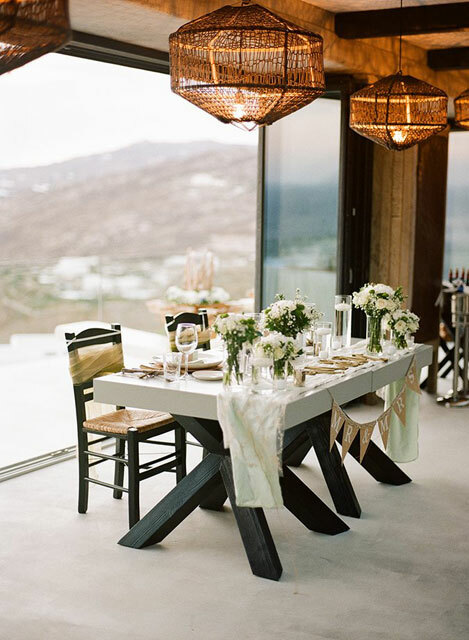 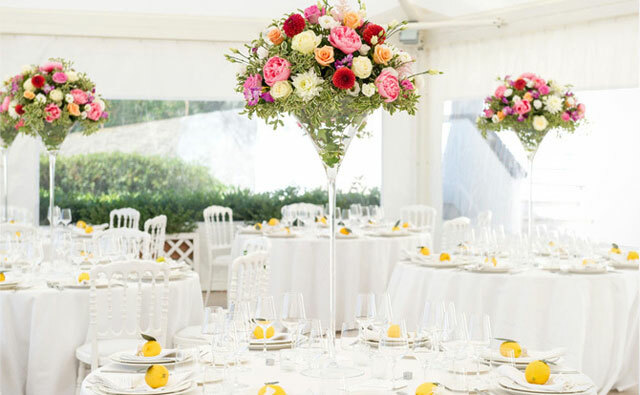 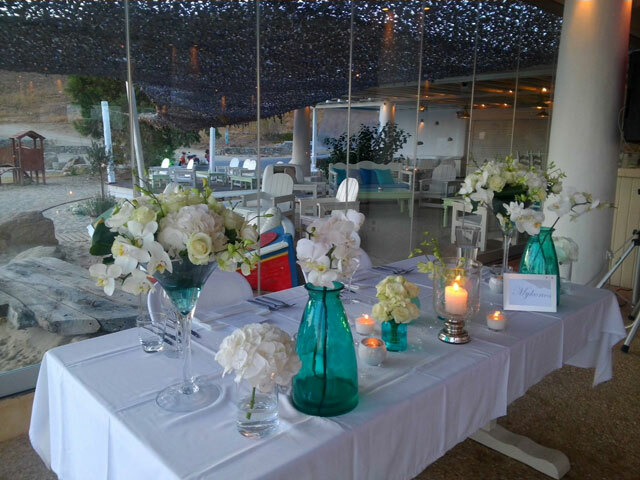 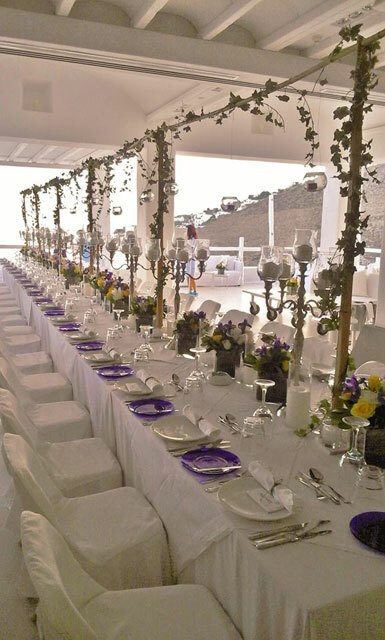 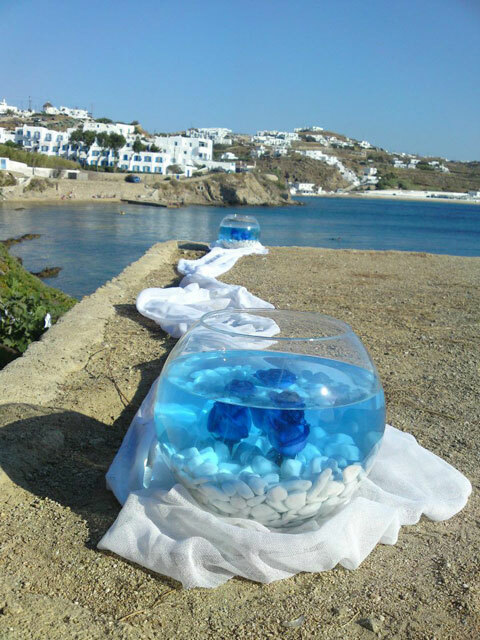 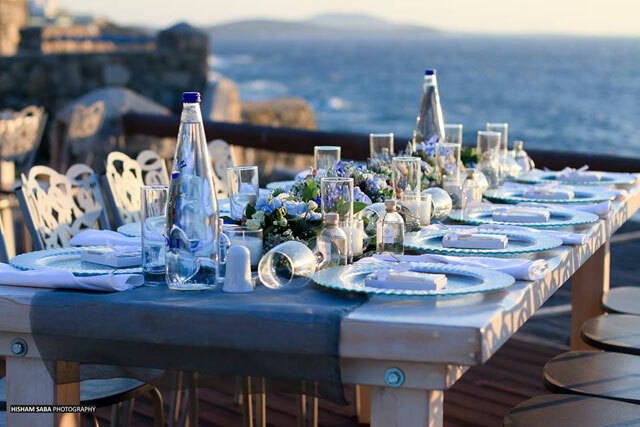 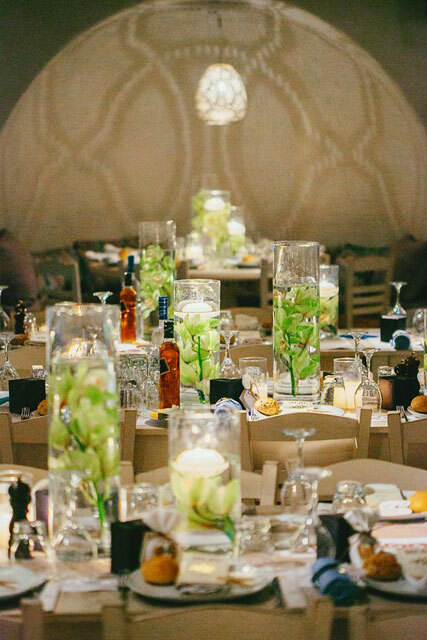 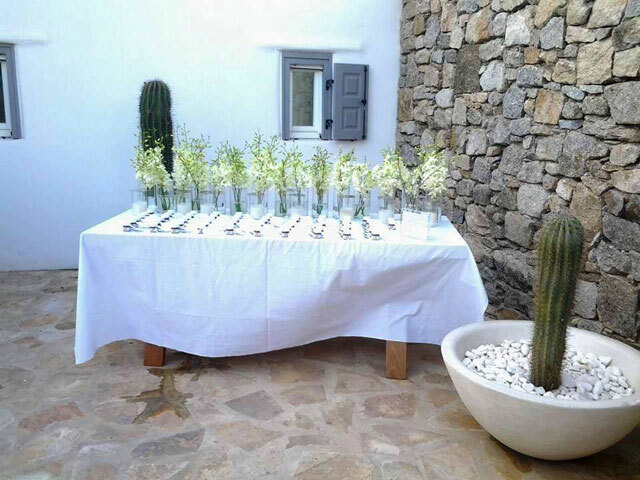 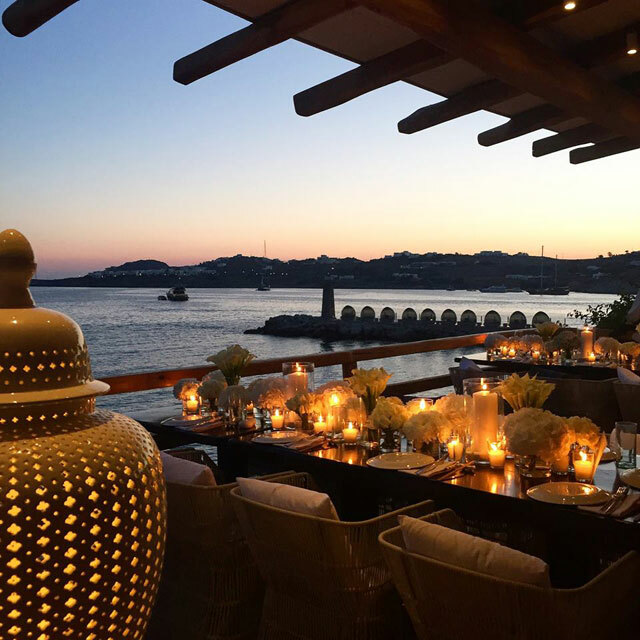 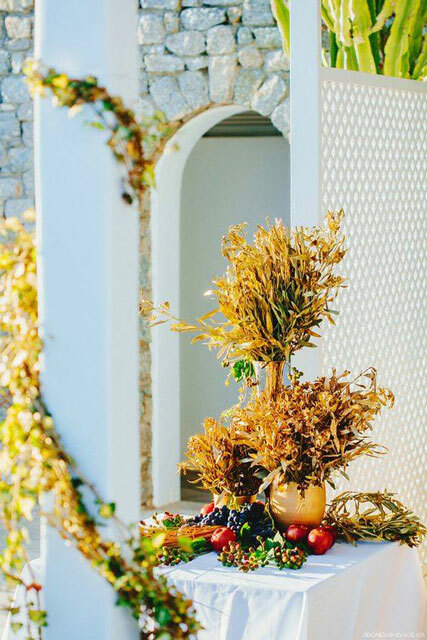 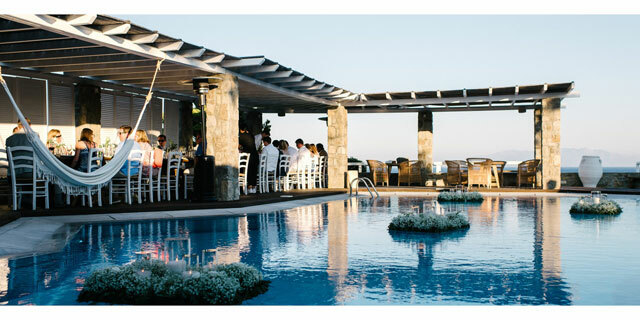 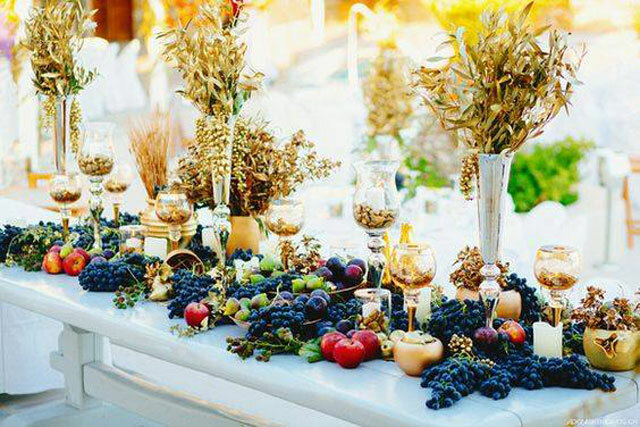 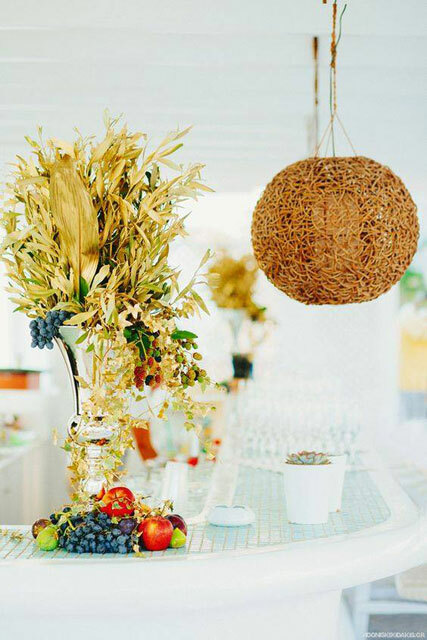 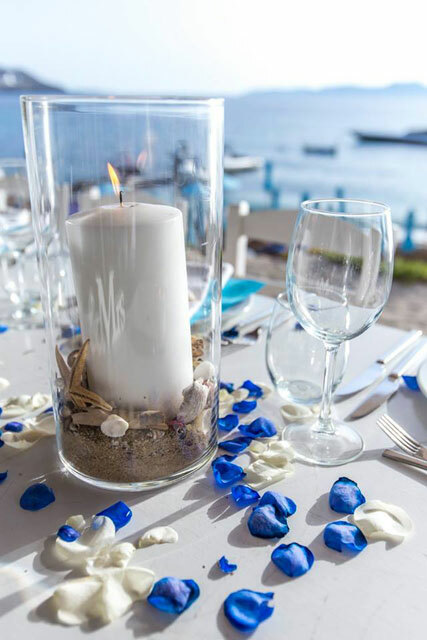 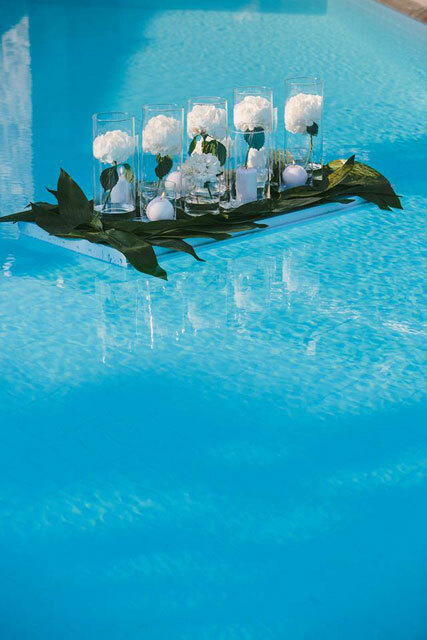 Cycladitiko Aroma Flowers Decorations, in Mykonos, is a business committed to make your event a proud success. 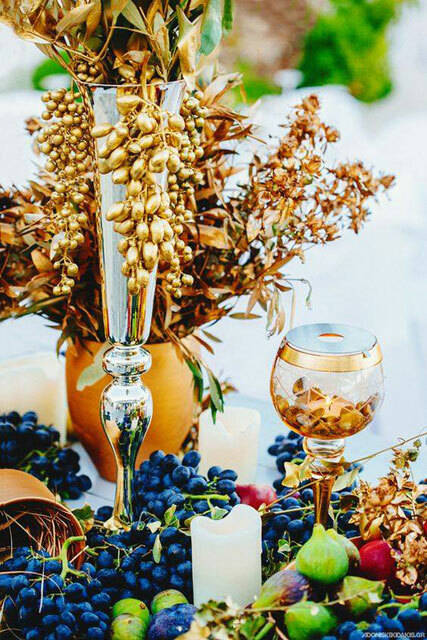 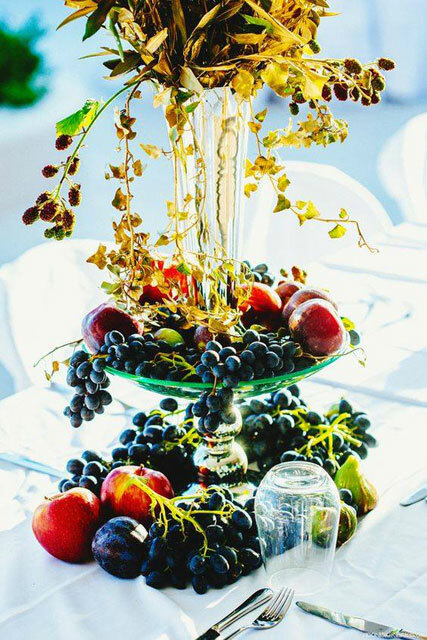 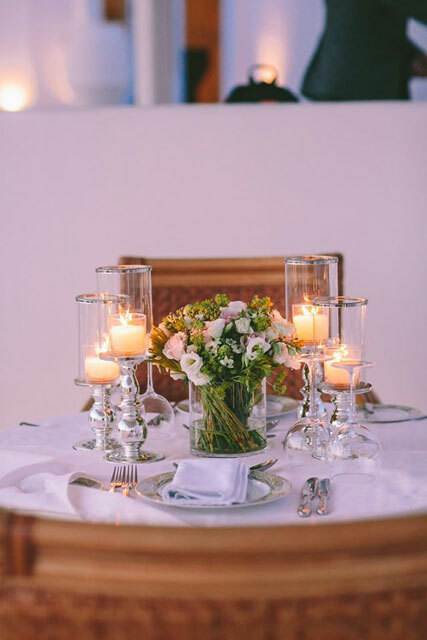 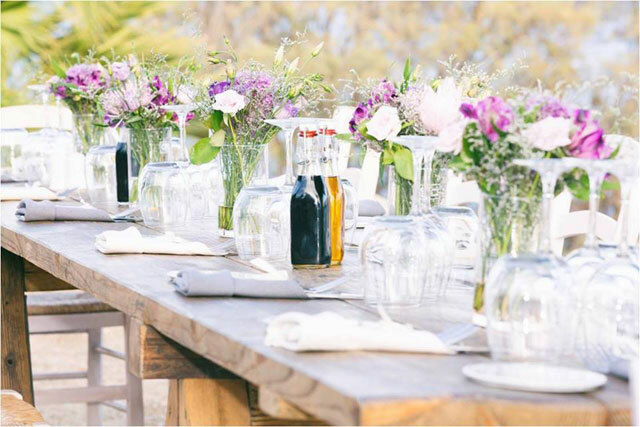 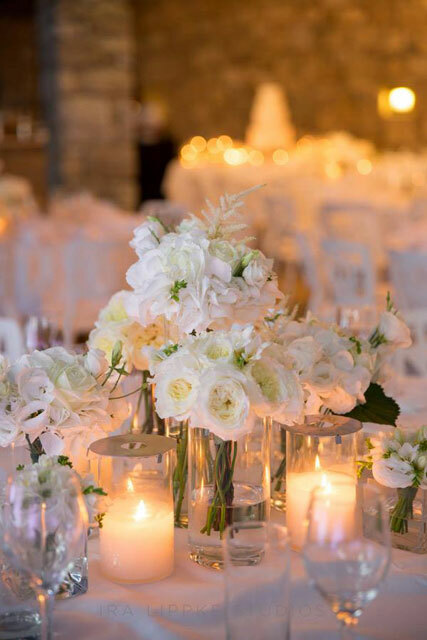 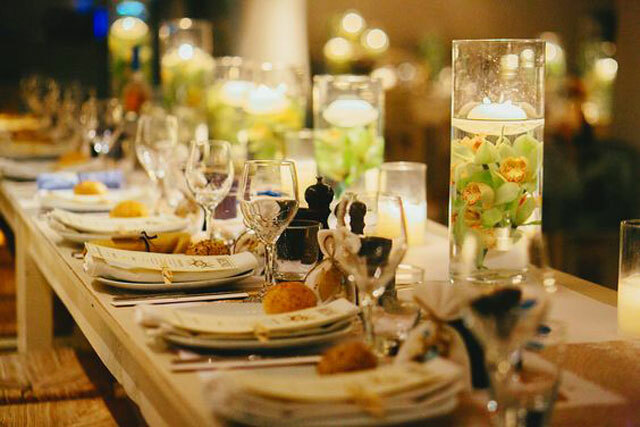 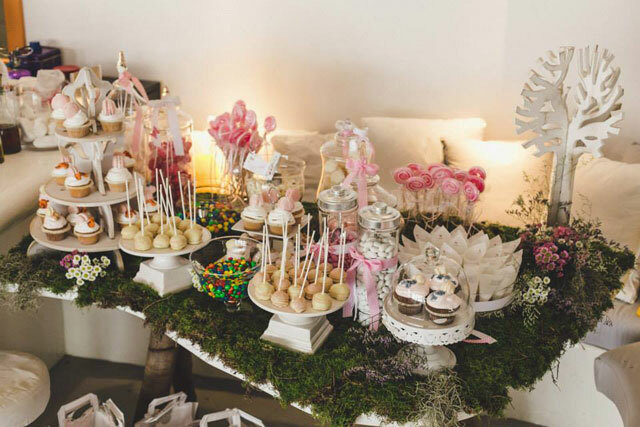 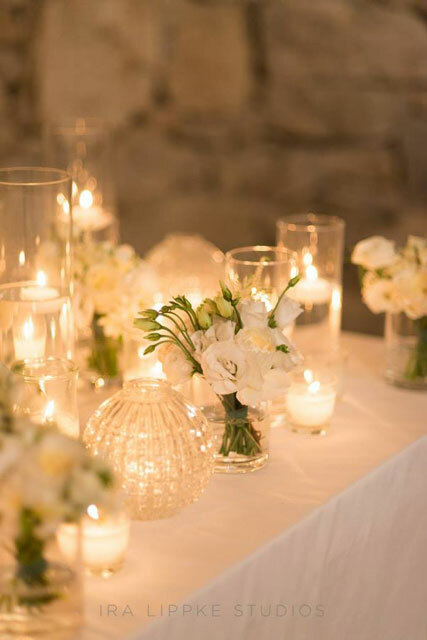 We offer first class professional services & we work closely with you, to add a splash of intrigue and excitement to any event, such us parties, weddings, christenings, special & corporate events. 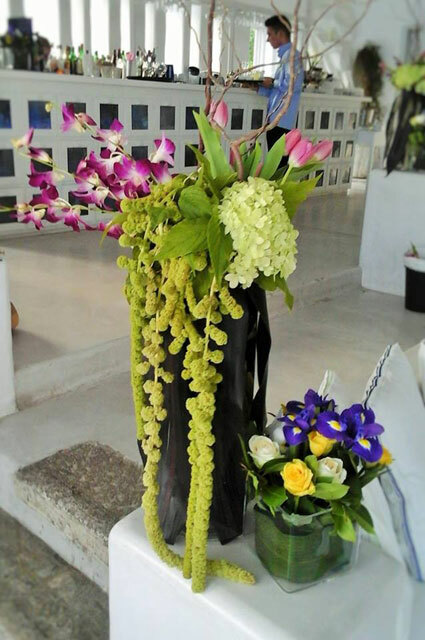 Cycladitiko Aroma has decorated a wide range of venues, restaurants, clubs, hotels, private residences, halls and gardens. 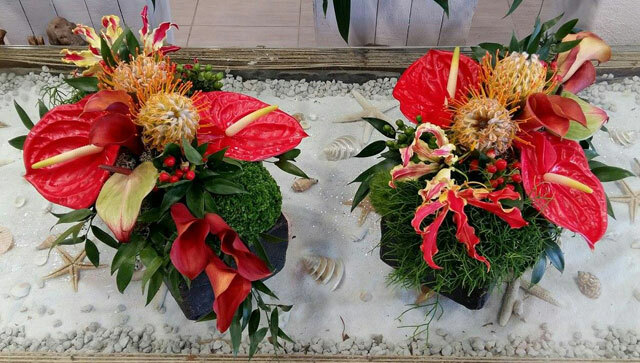 Corporate flower arrangements create a beautiful and lasting impression to display in reception areas,entryways, retail stops, showrooms, hotels & more. 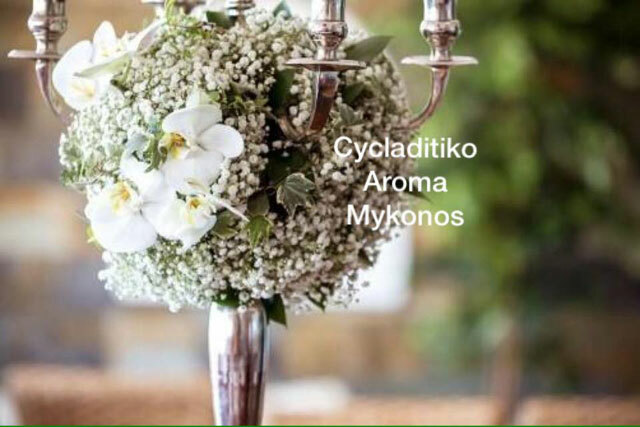 Cycladitiko Aroma guarantees your clientele, employees and visitors will feel properly welcomed. 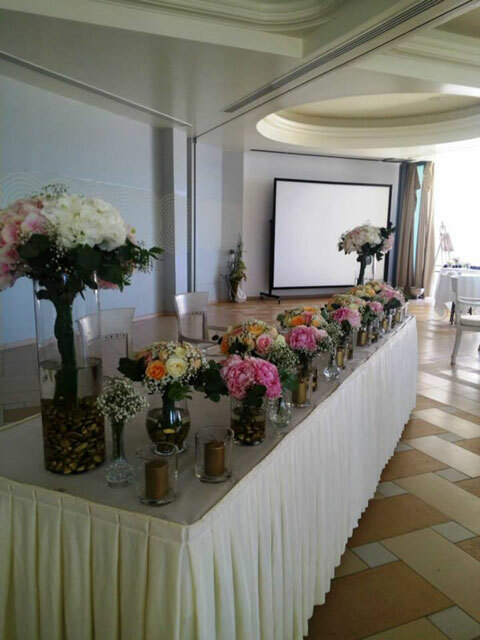 We are happy to offer our Free Consultation for your Event! 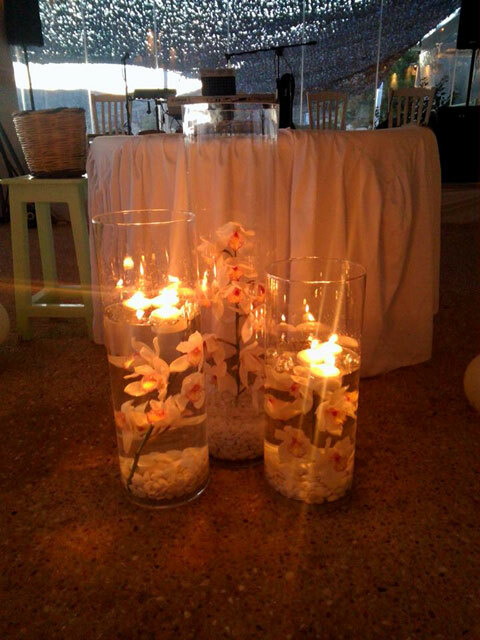 Please contact us, we look forward to assisting you.